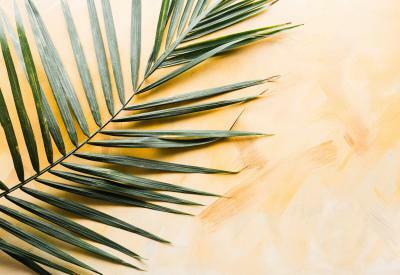 On Palm Sunday, Jesus rides into Jerusalem to eventually face his execution after being accused of believing there is much more to love and faithfulness to His Father, than putting his trust in the religious institution and the empire. For the past 6 years, I have driven to the state capitol in Pierre, South Dakota with the hope that our work will at some point stop the execution of this same Christ in disguise as a person convicted of murder and living on death row. “Iowa needs to seriously consider reinstating the death penalty [...] The purposes are of course first and foremost, justice for the victims and their families. Secondly, it gives prosecutors another tool to use when dealing with first degree murder cases. Lastly, it sends a message that as a state we will not tolerate the shedding of innocent blood and if someone does this, they are subject to the highest punishment one can receive on the earth." Wheeler has said that a person can be pro-life and pro-death penalty. I am convinced that love and forgiveness, not fear, are the only paths to healing of all religious institutions, as well as the empire. Jesus was very clear, God wants life. Jesus rode into Jerusalem to give us life here and now! Deacon Denny is the director of South Dakotans for Alternatives to the Death Penalty and serves as a spiritual advisor to some of those on South Dakota's death row. He has been a deacon for 35 years in the Diocese of Sioux Falls, and has worked on social justice issues for that long.